AGCO offers a worldwide replacement parts service for the leading AGCO brands. 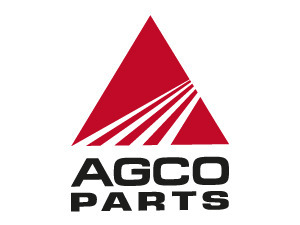 End customers can find and order replacements parts easily and quickly using the parts catalogue system AGCO Parts Books. Your Fendt dealer can supply you with the required access data. 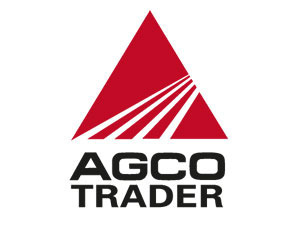 The AGCO Trader portal enables fast and easy searching for used agricultural machinery. In addition to the leading brands from AGCO, other brands of agricultural machinery are also found here. Fendt dealers will assist you in working out a customized financing plan for your new machine together with the agricultural financing experts at AGCO Finance. And with additional vehicle insurance, you have 100 percent protection against risks. 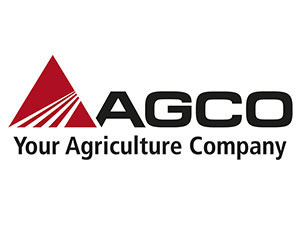 As a global leader focused on the design, manufacture and distribution of agricultural machinery and infrastructure, AGCO is always seeking highly engaged people who are passionate about the products and brands of AGCO. Join AGCO and become part of a diverse team and grow your career in a way that fits you.